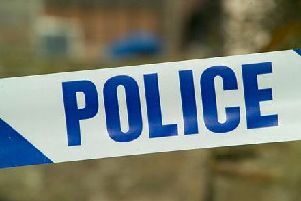 Police and parish councillors in Clowne are becoming concerned at the number of thefts and anti-social behaviour in the area. The issues were identified at a police panel meeting last month. Officers said that anti-social behaviour and nuisance problems at Recreation Close and The Springs Health Centre was now a priority. The number of thefts from Tesco stores has increased and members agreed to write to the store to ask for their commitment to remain vigilant during this period. Parishioners asked the police to address issues regarding the numerous reports of ‘inconsiderate’ parking at the junction of Aldi car park and Domino Pizza. Officers were also asked to liaise with the The Anchor to look at the parking of delivery vehicles on the corner of High Street and Mill Green Way.